It was weird to watch an Arsenal game on a Friday night. I mean, what is the next thing they will think of in order to please sponsors? A World Cup in November? 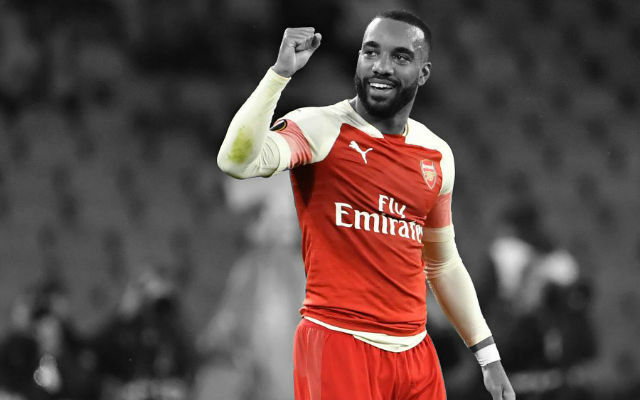 Anyway, it’s not like this game will deserve a place in Arsenal history but it’s good to know that we can avoid a nail-biting match from time to time. Some might argue that we had allowed too many chances for our visitors before Giroud put the game to bed but the gulf in quality between us and Coventry is just too big for any upset. We scored four, conceded none and easily qualified for the next round of the competition. Here are some key-pointers from the match against Coventry. 1.It’s nice to have a German engine. There are very few things that can compare with the reliability of the German cars. One of these are German players and fortunately we have plenty of them. Germany are going to be among top favourites to win the 2014 World Cup and it’s not a surprise, not just because Germans are three-time-champions of the world. Unlike England and English clubs, the top German clubs Bayern and Borussia Dortmund have their backbone made out of domestic talents. Their starting line-up might look like this: Neuer-Lahm, Mertesacker, Hummels (provided that he recovers before the World Cup), Schmelzer-Schweinsteiger, Gündogan-Reus, Özil, Götze-Müller. And, if any of aforementioned eleven is suspended or injured, there are players like Kroos, Lars and Sven Bender, Draxler, Boateng, Badstuber, Klose and, of course, our own Podolski and Gnabry, that can fill the gap. Our first goal of the game was a result of Özil’s beautiful pass to Podolski and the winger completed a brace after Gnabry’s corner that had been flicked to the far post by Mertesacker. Of course, Gedion Zelalem deserves to be mentioned as one for the future. The 17-year-old made a debut last night and became the first player born after Arsene Wenger had been appointed as an Arsenal manager to play for the Gunners. Thomas Eisfeld has stagnated this season though despite scoring his first goal for Arsenal in the Capital One Cup against West Brom. Now, given that we are obviously interested in Draxler, there were reports about our offer for Lars Bender last summer and even Ter Stegen has been connected with us, we might become a team with an all-German backbone. And that is really hard to break. 2.We might enjoy the Özil-Podolski connection. It sounds unbelievable but we had to wait until the match against Coventry to see Özil and Podolski both in the starting eleven for the first time. 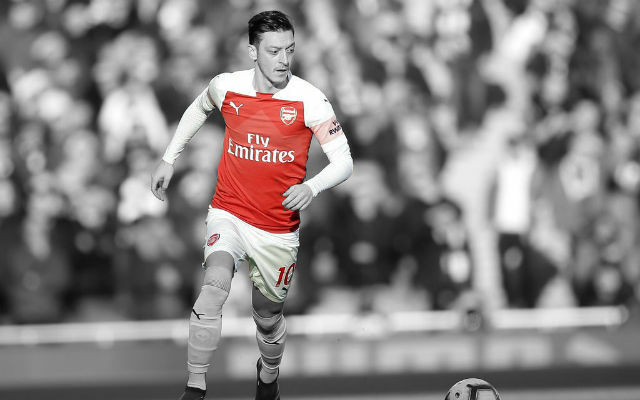 Their connection might be an additional weapon in the forthcoming period and one might have seen that after just 14 minutes when Özil sent a perfect ball for Podolski who rounded the goalkeeper before sending the ball into the empty net. I’d like to think it was just a preview of beautiful moments our German connection upfront will provide us. 3.We have a 100 percent record in 2014. Five matches in 2014 – five victories, twelve goals scored and one conceded. 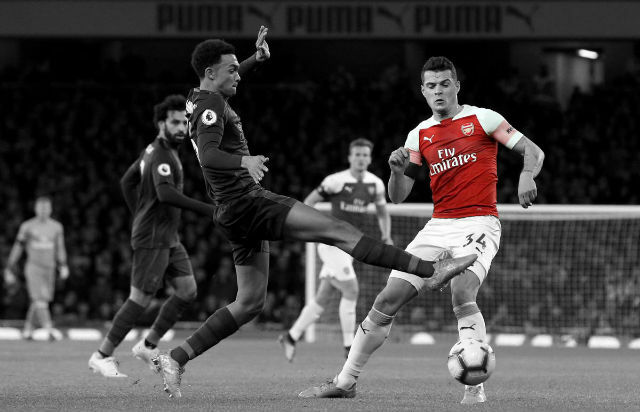 Granted, our invincibility in 2014 will go under a serious test in February (Liverpool, Manchester United and Bayern) and March (Bayern, Spuds, Chavs, City) but with proper commitment, consistency and balance on the pitch, we can expect great things this year. 4.The FA Cup trophy is just four steps away from us. Four victories in the FA Cup would mean a trophy for us. 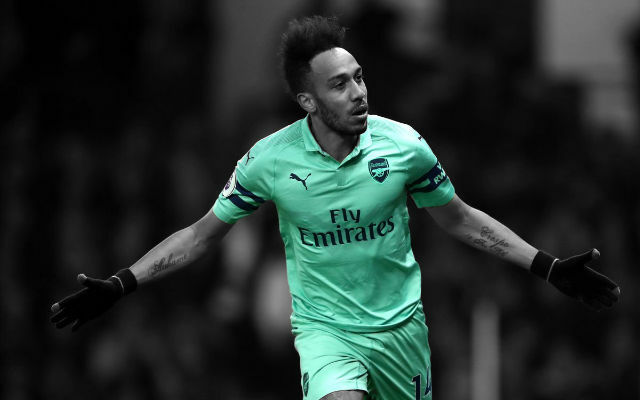 It’s a trophy that Arsene Wenger has won four times and given how good our defence has been this season, this might be the best chance for us to win a long awaited trophy. Spuds and United are out, City had been on the bring of elimination before Sergio Agüero decided to deal with Watford, Liverpool would prefer a fourth-place-trophy over the real one in the cup due to financial benefits and Chelsea will have two more trophies to fight for. 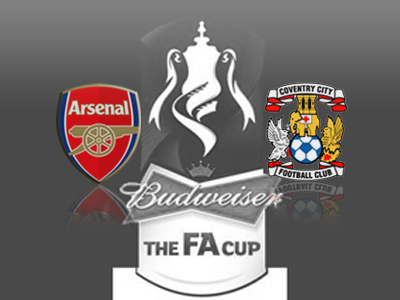 Can we end our barren spell with a victorious campaign in the FA Cup this year? 5.Santi Cazorla might be the key. Cazorla’s goal against Coventry means that he has scored four goals in 2014. 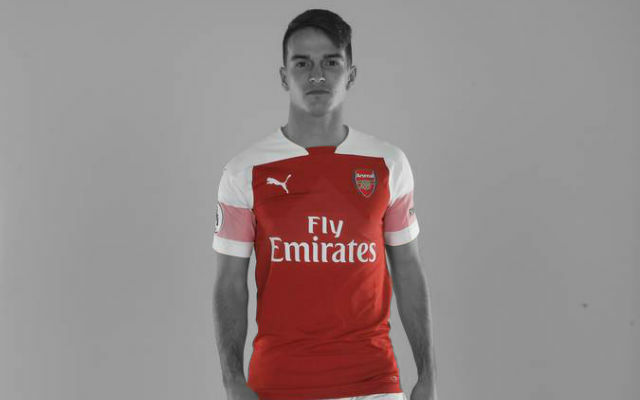 The little Spaniard was one of four Arsenal players that scored 10 or more goals in the Premiership last season and also the one that was voted as Arsenal Player Of The Season. 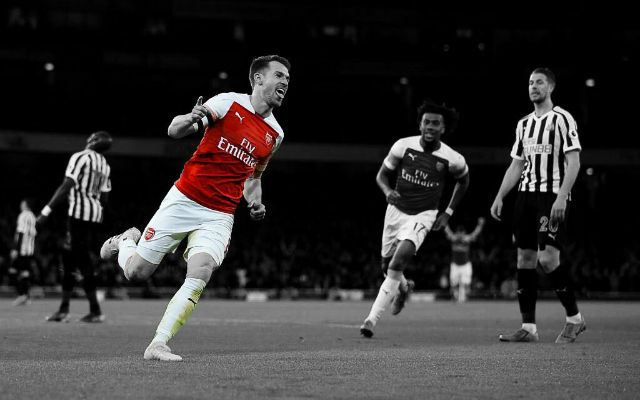 Given that the top-scorer from last season Theo Walcott will miss the rest of the season and that the top-scorer this term Aaron Ramsey is yet to return from the injury, we’ll need Santi’s goals – a lot of them actually – as well.